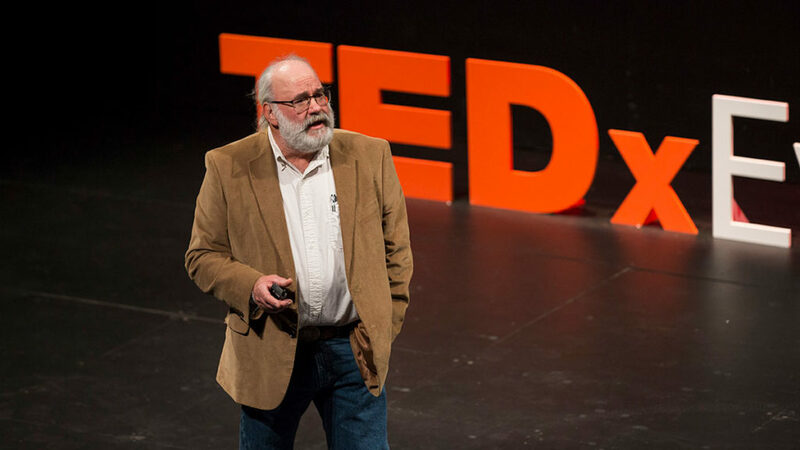 Jason Burton discusses how podcasting (and facial hair) has impacted his life and relationship with his community. 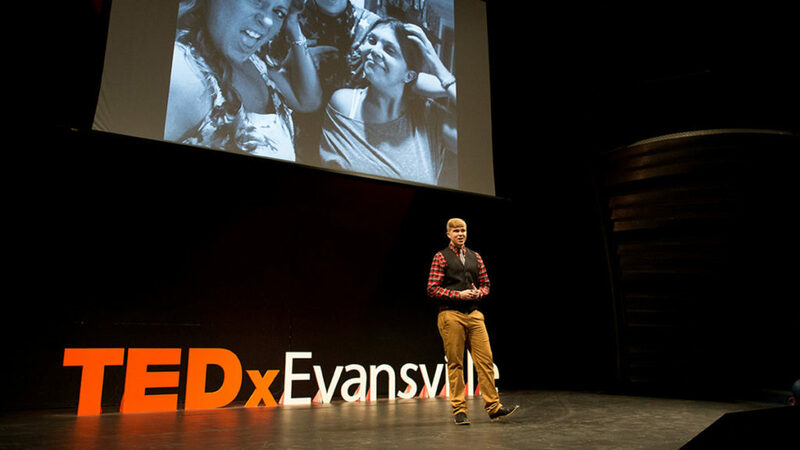 Jason Burton is the creator and host of Evansville Podcast, which spotlights business owners, event organizers and interesting people in the Evansville area. He is also a software developer in the health care industry. 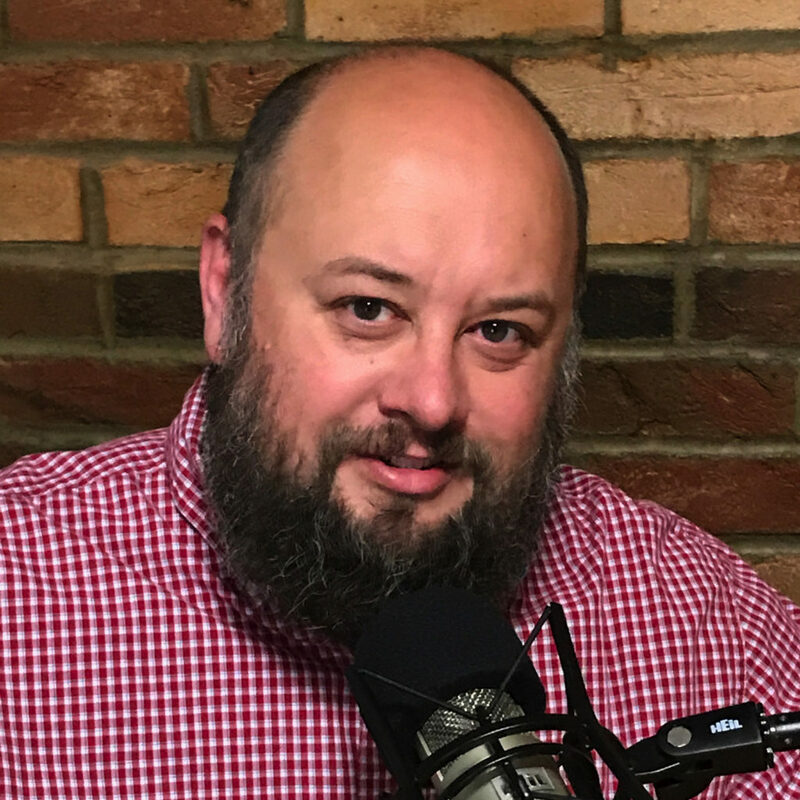 Jason Burton is the creator and host of Evansville Podcast, which spotlights business owners, event organizers and interesting people in the Evansville area. He is also a software developer in the health care industry.